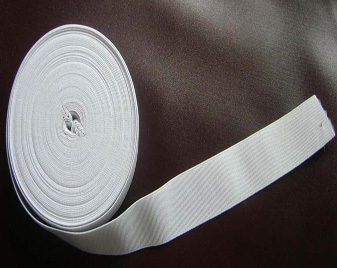 Bharat Elastic is widely acclaimed entity bracketed with prominent Manufacturers and Suppliers of Woven Elastic Tapes, Surgical Elastic Tapes and Covered Rubber Threads. 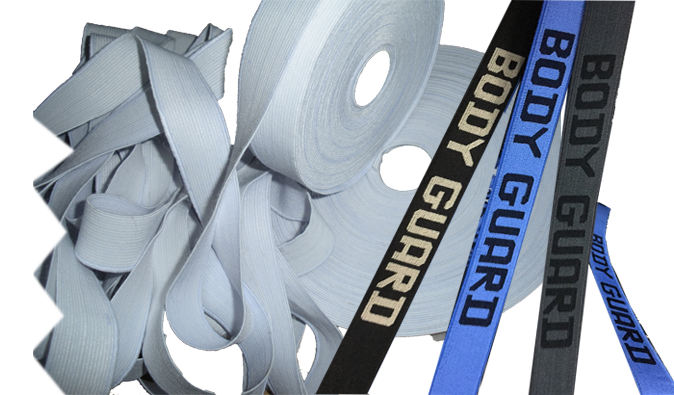 The range of quality Elastic Tapes and Covered Rubber Threads presented by us can be tailored as per specific requirements of customers. 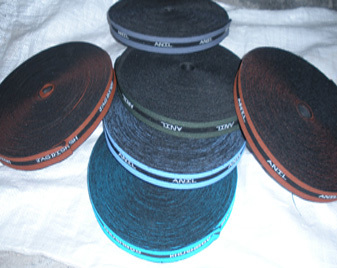 Our dedicated approach and special concern for quality makes us one of the preferences in industry all across India. 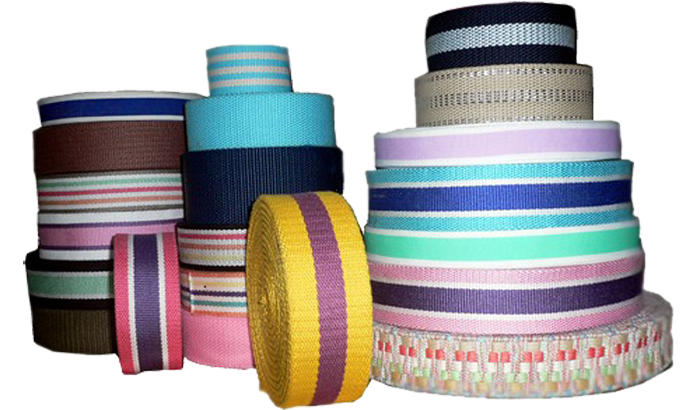 A professionally managed company, Bharat Elastic is one of India's leading manufacturers and exporters of Woven Elastics, Knitted Elastics, Shoulder tape, Finished/Starched Elastic, Curtain tape, and Shoe Lace Tape. 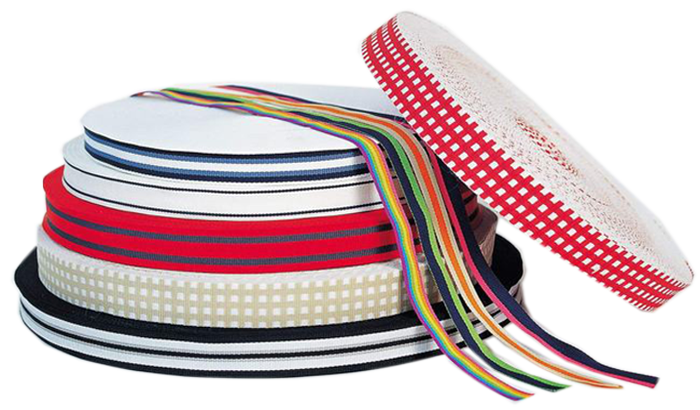 Incorporated in the year 1976, the company has carved a distinct identity for itself in the industry. 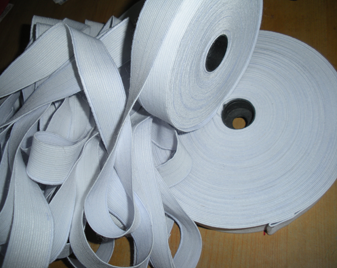 We are as the leading manufacturer and supplier of a broad collection of Printed Elastic Tape. 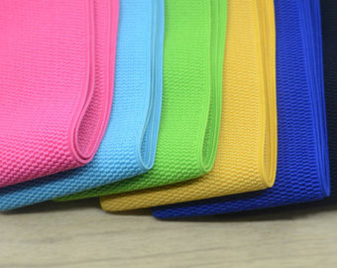 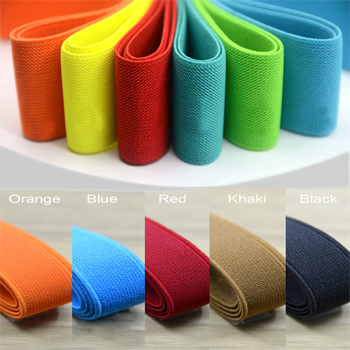 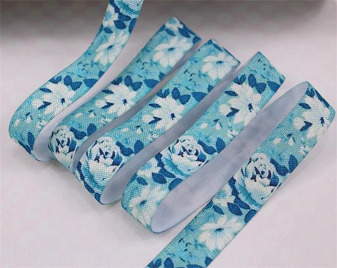 Suitable for fastening purpose, our given elastic tape is manufactured using high grade raw material and modern techniques in accordance with the set norms of market. 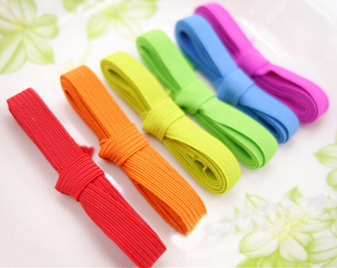 Our organization is placed as the noteworthy manufacturer and supplier of a comprehensive assortment of Multi Color Elastic Tape. 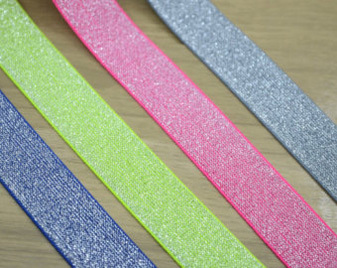 The given elastic tape is available on several customized options as per the demand of customers. 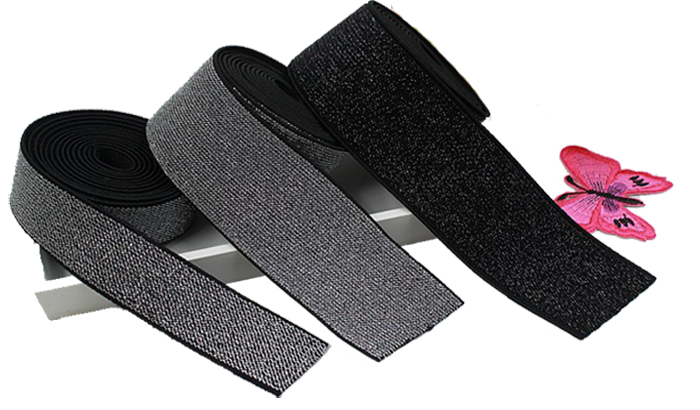 With an increase proportion of technology, we are manufacturing and supplying Belt Elastic Tapes. 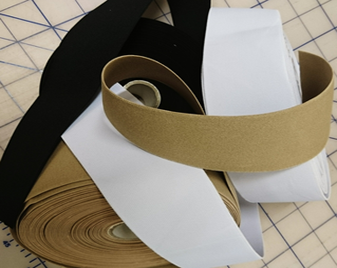 This elastic tape is made up utilizing high grade material & leading techniques at our high production unit.